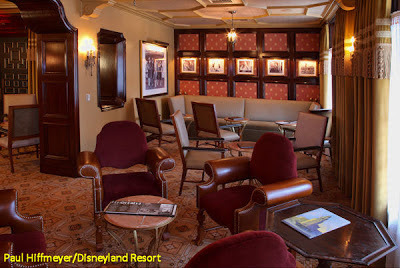 In the latest edition of The Mouse Castle Lounge, I go bar hopping at the Disneyland Resort and I take a few of my friends with me as we determine once and for all the best drinking establishments around the Happiest Place on Earth. There are a few surprises along the way as my friends and I "take the pledge" and become honorary citizens of Disneyland while enjoying a few tasty beverages at the Cove Bar. We solemnly swear to be good Mouseketeers. I'll post more pictures of our escapades soon (including a visit to Disneyland's exclusive Club 33), but for now, give a listen to what happens when I escape the studio and go in search of tasty beverages. Enjoy!